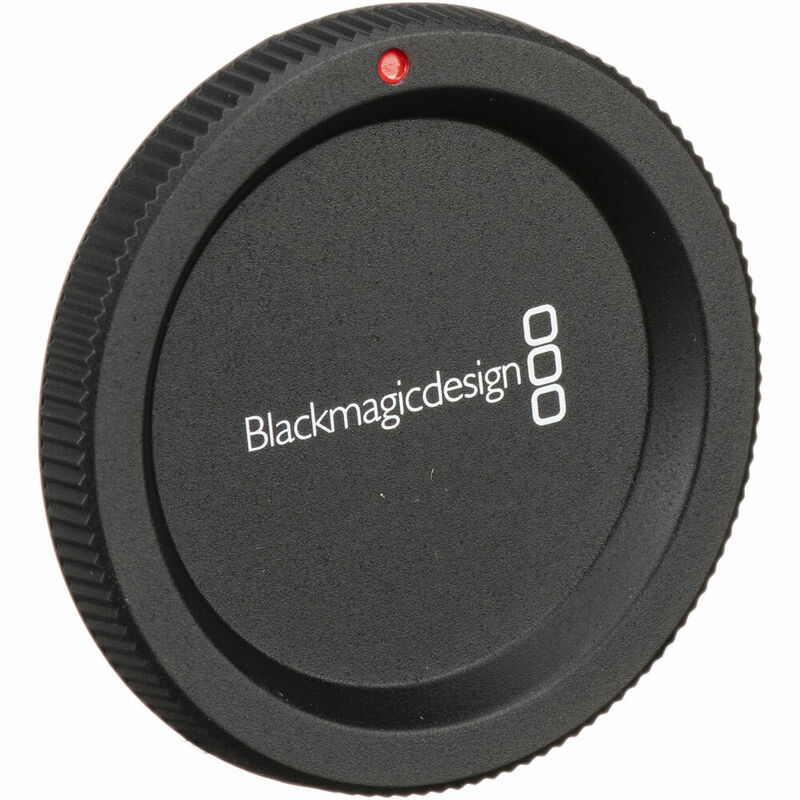 The Blackmagic Design Body Cap replaces the body caps originally supplied with the Blackmagic Cinema Camera, Blackmagic Pocket Cinema Camera, and Blackmagic Studio Camera 4K or Blackmagic Studio Camera HD with MFT mount. It protects the camera sensor and internal electronics from dust and dirt that could enter when a lens is not attached. Box Dimensions (LxWxH) 6.0 x 3.1 x 0.6"
Replacement Body Cap for Select Blackmagic Design Cameras with MFT Mount is rated 5.0 out of 5 by 1. Rated 5 out of 5 by Gabriel from The Original It just looks better than the cheaper generic cap.